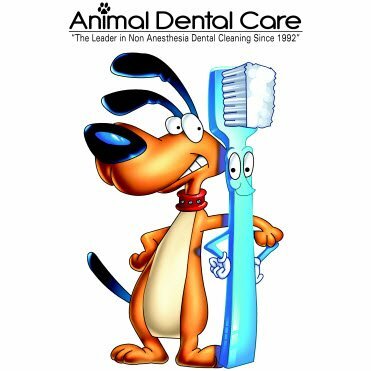 We also offer anesthesia-free dental care available certain dates and times at our practice through Animal Dental Care Inc. (ADC). They provide anesthesia-free dental care to qualified dogs and cats with there proprietary 7-step professional teeth cleaning. This offers pet owners an alternative method for cleaning and maintaining their pets teeth. They work with our veterinarians to establish a regular cleaning maitenence program, which includes advice on brushing and caring for your pets' teeth. Animal Dental Care has been the leader of anesthesia free-dental cleanings for over 20 years!